Esfandiar, a scientist by education and an academic by profession sees himself as a poetical painter and imagist poet who uses free verses. He was born in Shiraz in the South West of Iran. He grew up in one of the oldest cities in ancient Persia, a city known by many Iranian as the city of poets – such as Saadi (13 century) and Hafez (14 century)- wine, nightingales and gardens. Both these poets influenced his poetic vocabulary which reflects their mystical and lyrical fusion. 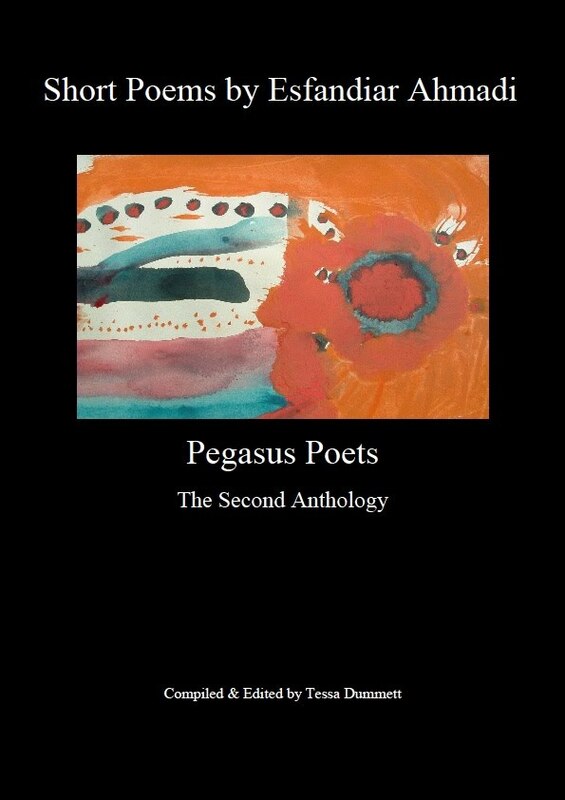 He moved to England in 1980 to further his study and joined Pegasus poets in 2008. Over the last twenty years, he has held solo and group exhibitions and read his poems at various conferences and literary circles. He was also running a literary circle called the Thursday Group from 1995 to 2005 which he was the founder. (a purpose), the Masnavi (a narrative poem), and the Ghazal (a sonnet), reflecting his cultural heritage. Esfandiar Ahmadi is the author of five poetry collections in English with three books of figurative drawings and abstract paintings, and three poetry collections in his Persian mother tongue which are ready to be published. His poems have been a source of inspiration for a series of his paintings. Esfandiar Ahmadi won an award and sponsorship from Leighton House Museum in London for his exhibition of paintings inspired by the mystic Persian poet Rumi. 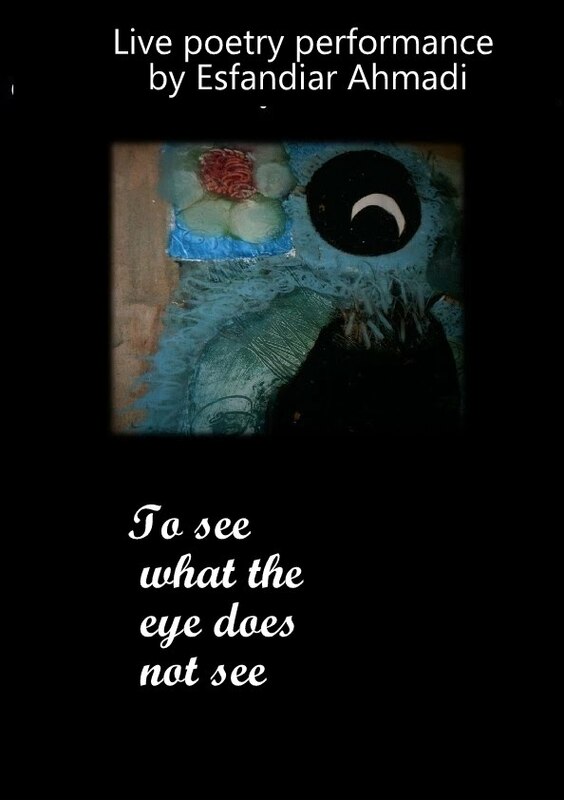 A number of his short poems use the Japanese haiku form, which is meditation on nature. 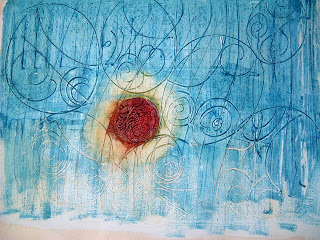 Both his poetry and art are an enquiry into a hidden realm of the human psyche, and in this sense they are deeply connected. Opening is at 6 PM on Tuesday 5th March 2019 at HSOA and is until Wednesday 20th March 2019. Please click on the following links to watch 4 videos each will last about 1 minute esfandiar explorer some aspect of his figurative paintings. 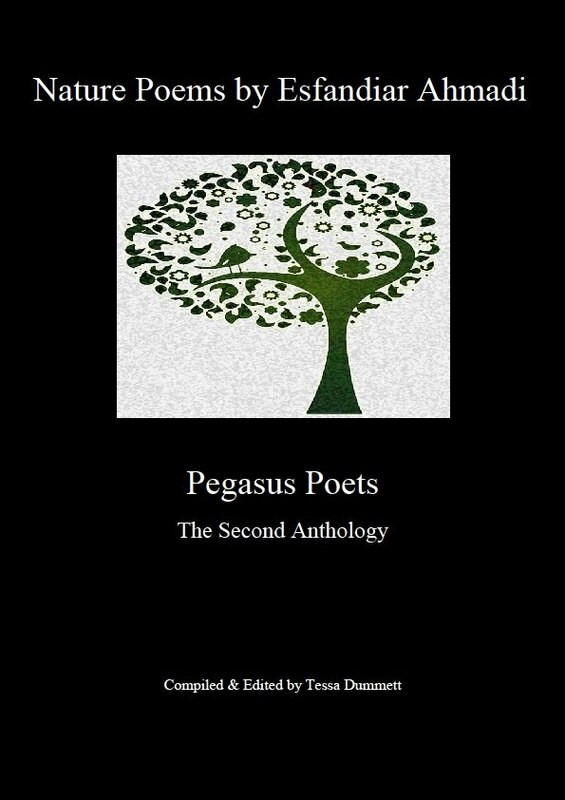 My new book (three books in one) consists of three collections of poetry published by MKS Publishing, Chennai, India in one book. Compiled and edited by Tessa Dummett. 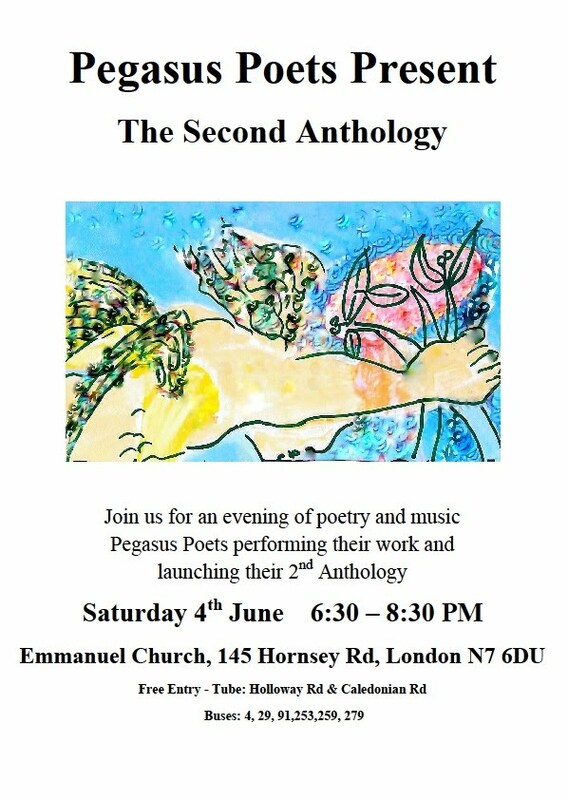 Please join us for an evening of poetry and music. Many thanks. there is a list of sample programs of the long list of the group activities. the group in term of introducing art and critical thinking were more active than any other Iranian Communities in London at the time. The number of talk were more than the Pen Society and the Society of Writers in Exile in the area of literature and art we were more active than Iranian Community in London, Kanoon Iran and the Iranian Community in West of London (Omid). "Pardis literary Group" then changed to the "Thursday Group" since the gathering was on Thursdays. 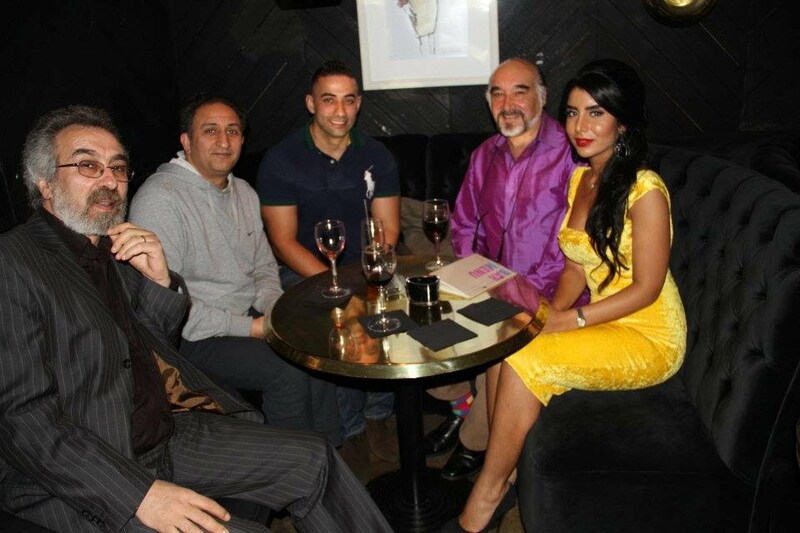 in my note I explain how the group formed and where the meeting took place in London. Please click on the links bellow. Esfandiar Ahmadi has been with Huma group since it was formed, influenced by the mystical and emotional odyssey spanning decades of Middle Eastern cultural, political, and religious history. He, like other artists and poets, reacted with hope to the new changes in the Middle East. . Esfandiar an academic by profession sees himself as a poetical painter and imagist poet who uses free verses. For the last ten years he has been a full-time member of the academic staff at London South Bank University, where he taught courses at both undergraduate and postgraduate level. He led a literary circle in London from 1995 where he regularly performed his poetry. He has also performed his work at various conferences and poetry circles. His latest reading was organised by the Middle East Department of Oxford University. 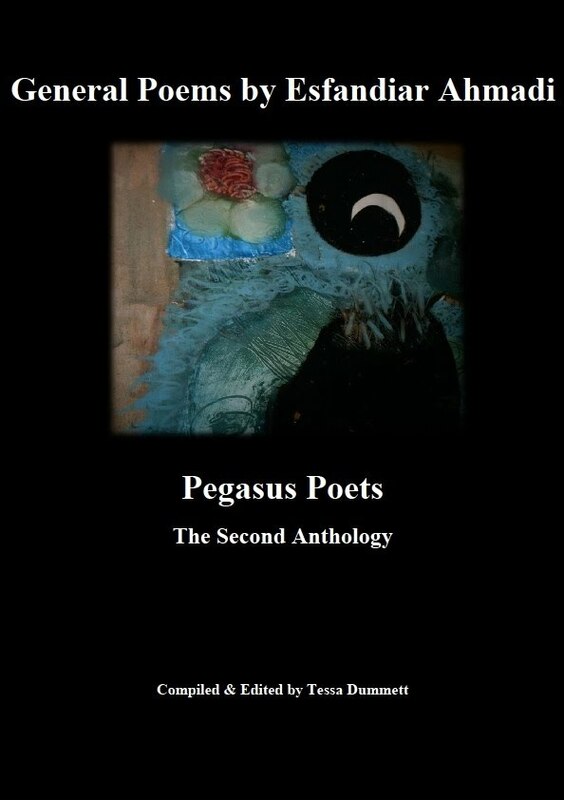 He is the author of six poetry collections; two are already published in English – the First Anthology of Pegasus poetry group and Huma Bird collection and three of which are in his Persian mother tongue, which have been prepared for publication. 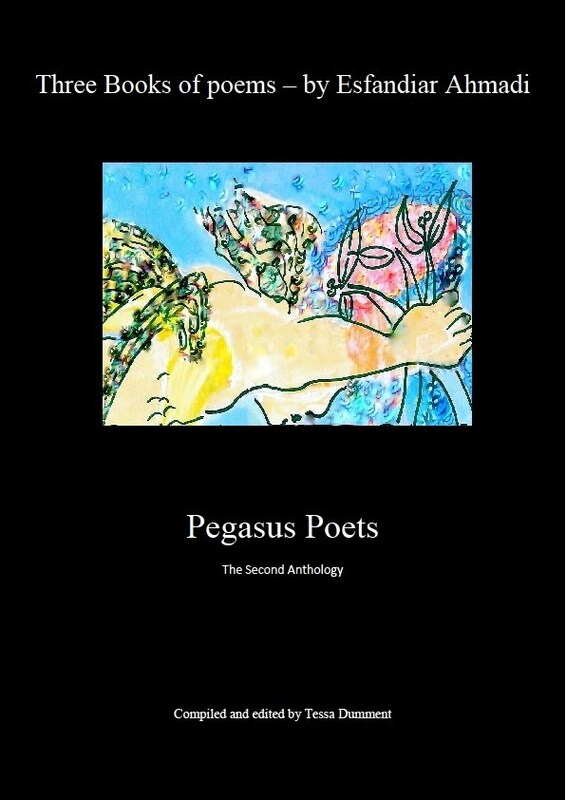 The new poetry collection on nature due to be publish by Christmas 2011. Over the last fifteen years he has infused his painting with his poetic vision, and has had various solo and group exhibitions of his art throughout the UK. He won an award and sponsorship from Leighton House Museum in London in 1997 for his exhibition of paintings, which were inspired by the mystic Persian poet Rumi. His latest exhibition was held at the St Raphael Gallery in central London in 2006, where he regularly exhibits his work. Please click below on selected reviews of his exhibitions.